Another international break is upon us. Atleast 6 matchdays have been played in the European Top 5 Leagues. Things are heating up and there are some very interesting surprises; Real Madrid and Barcelona are winless in their last four league matches; Bayer Munchen is going through a very bad period with their new manager Niko Kovač. They are winless in their last four matches, including three league matches and one match in the Champions League. On the other side, there are also some teams that are playing beautifully. 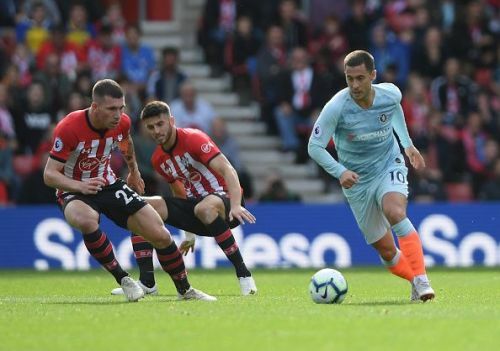 The biggest surprise is definitely Chelsea who are playing excellent football at the moment with their new manager Maurizio Sarri. Juventus are also playing very well and they have 8 wins in 8 matches in Serie A this season. Also, some players are taking their leagues by storm so far. Let's take a look at 5 players who are in the best form right now. The fifth player on this list is Napoli's Lorenzo Insigne. This summer, Napoli changed their manager as Maurizio Sarri went to Chelsea and Carlo Ancelotti came to Naples. 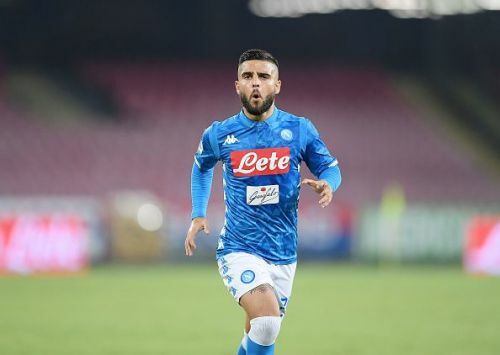 Under Sarri, Insigne was the focal point of their attacks and under Ancelotti, the situation is the same. The only difference is that Insigne now plays as the second striker behind Arkadasiuz Milik. He is now much closer to goal and he works less in the defence. In the 8 games in Seria A this season, Insigne has scored six goals and he also has one assist. For comparison, Insigne scored 8 goals in Serie A last season. Also, Insigne scored the winning goal against Liverpool in the Champions League this past week. It's obvious that Ancelotti is getting the best out of Insigne and he should easily break the 20-goal mark for the first time in his career. His form will be the key for Napoli's results this season.